Each year, telehealth and remote care services are gaining wider acceptance, and a big part of that popularity is patient demand. A recent survey has found, for instance, that fully two-thirds of healthcare consumers would prefer receiving healthcare via virtual visits, and one-fifth would actually be willing to switch providers for the option for virtual visits. When considering patient demand for telehealth, it’s important to remember that a big part of that popularity comes from convenience. 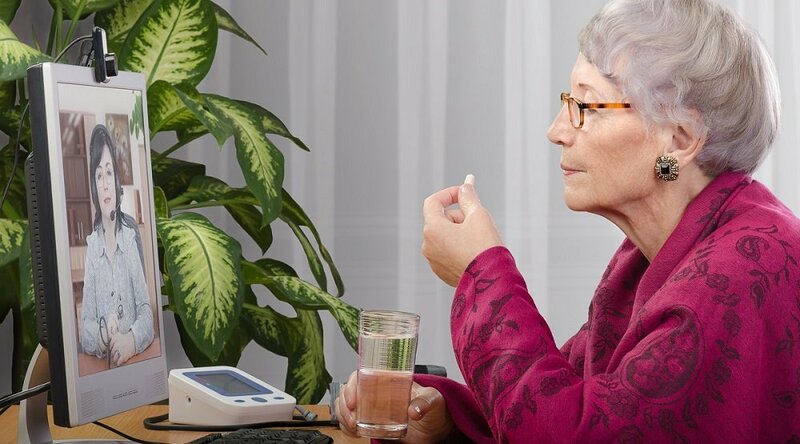 Virtual and remote care are built around at-home access to care, which offers patients the chance to eliminate driving to and from a clinic, doctor’s office, or other facility. This benefit has been heralded by lawmakers and telehealth advocates as a great way to expand access to care among the nation’s rural and underserved populations, but it’s more than that. Even for patients who live within relatively close proximity to high-quality services, the option to receive the same quality of care (or better) without having to leave home is perceived as an enormous benefit. “Easier scheduling, less travel time, and improved access to care for homebound patients are among the attractions of telehealth interactions, and may motivate patients to choose video consults over a traditional office visit,” as Xtelligent Healthcare Media’s Jennifer Bresnick reports in a summary of another study concluding that convenience “is a major driver” for patient demand of telehealth. It stands to reason, then, that healthcare providers seeking to satisfy this patient demand for telehealth can benefit from embracing the convenience factor as much as possible. And a method for doing just that is emerging in the increasing availability of “bring your own device” telehealth services. At Care Innovations®, we believe in that offering bring-your-own-device telehealth capability is key to getting patients to accept new technologies. To that end, we’ve designed our virtual visit technology to be device-agnostic — meaning that patients have the option to communicate virtually with doctors, nurses or other caregivers using their own devices. Consider the convenience of this innovation: People are already comfortable with their laptops, smartphones and tablets, and can easily use these same devices to engage in healthcare. This not only eliminates the learning curve that comes along with acquiring a new device, but it also reduces the sense of discomfort that many patients feel when being presented with new technology. 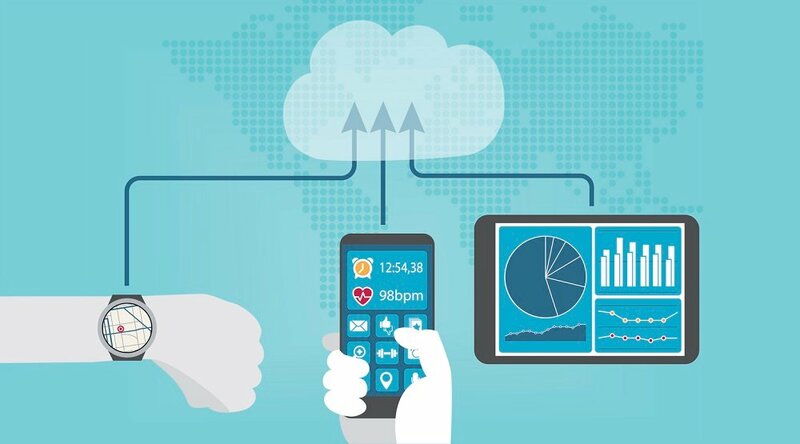 And this is no small matter: Being required to interact with care via a new device can actually contribute to patient reluctance to accept telehealth, as HealthLeaders' Philip Betbeze reports in a rundown of how to build a successful remote patient management (RPM) program. Beyond convenience, the bring-your-own-device approach to telehealth also represent a significant cost savings for providers by keeping expenditures at a minimum. These cost savings are exemplified by telehealth platform-as-a-service (PaaS) programs, which integrate a full suite of telehealth services including hardware, software, technical support and program implementation into a single customizable, scalable plan. 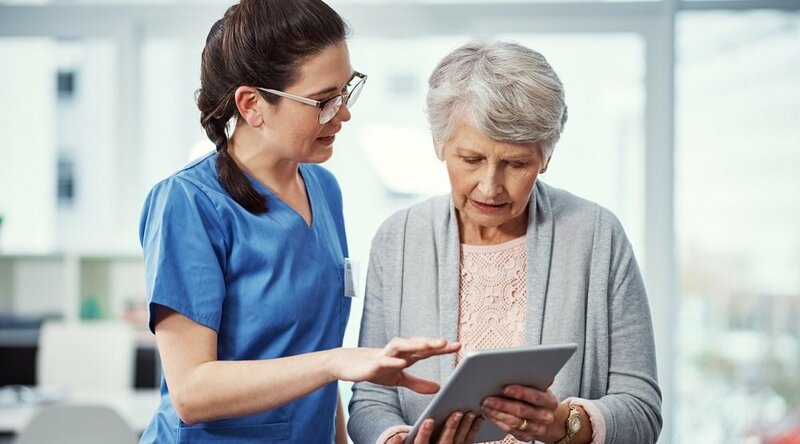 Utilizing a PaaS service can also shore up security concerns, which are always present with digitally delivered care — and especially so with bring-your-own-device services, which involve the transmittal of sensitive information via a patient’s own device. Companies like Care Innovations take that challenge very seriously, offering a telehealth PaaS service with the highest levels of security consideration built in. “At Care Innovations, we treat the PII (personally identifiable information) and PHI (private health information) that we're exposed to as though it were our own,” as Care Innovations Program Executive Barbara Fullmer has explained. That means approaching telehealth delivery from the perspective of “security by design,” which utilizes the highest levels of data encryption across all utilized devices. 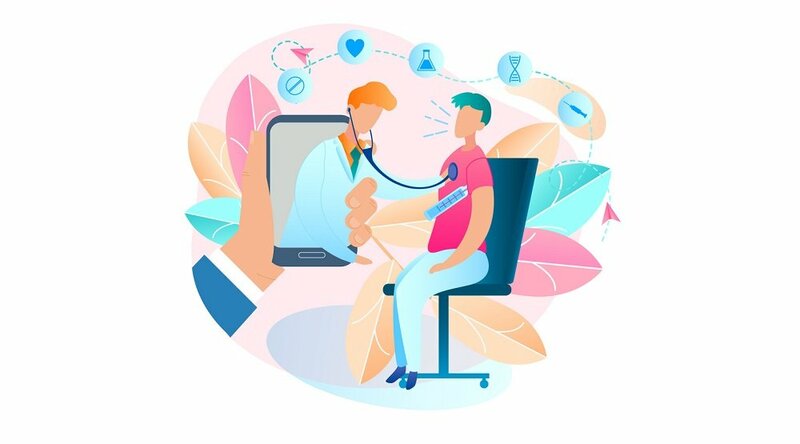 In addition, bring-your-own-device telehealth services enable perhaps the most critical aspect of remote care: The capacity to empower patients to self-manage their conditions to an extent not typically seen with traditionally delivered care. 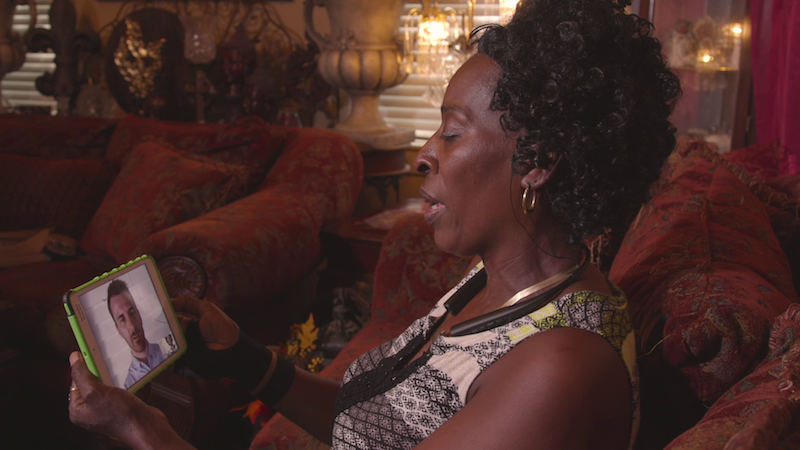 Bring-your-own-device telehealth delivery improves the capacity for patient self-management by increasing comfort levels and easing the burden of entry. Facing any new aspect of healthcare can be intimidating for patients; doing so via a device with which they’re already comfortable not only eases that intimidation but also provides a highly useful head start on the path to self-management. Interested in learning more about how bring-your-own-device telehealth technology can help your patients more readily achieve self-management? We’re standing by to fill in the details! Contact us here to schedule a complimentary consultation with a Care Innovations telehealth specialist.